We can fix and repair your vehicle if it has been involved in any type of accident. 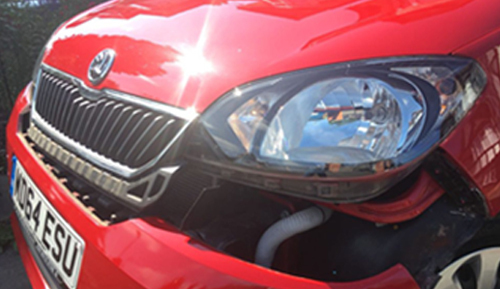 From small to large accidents as well as insurance repairs, we can collect and deliver your vehicle. Being involved in a car accident is stressful enough, there is also an enormous amount of detail that goes into getting your vehicle repaired. From the insurance details to finding time to bring your car into the shop. We can simplify the entire process. We’re here to make things better for you. 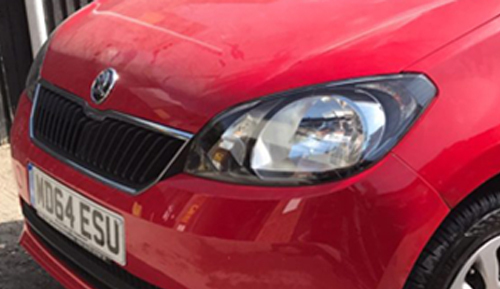 We pride ourselves in our excellent customer service and the highest quality accident repairs. Our goal is complete customer satisfaction. We stand behind our work – guaranteed! Your vehicle is the second largest asset you will purchase, protecting that asset by ensuring it is repaired correctly is within your control. 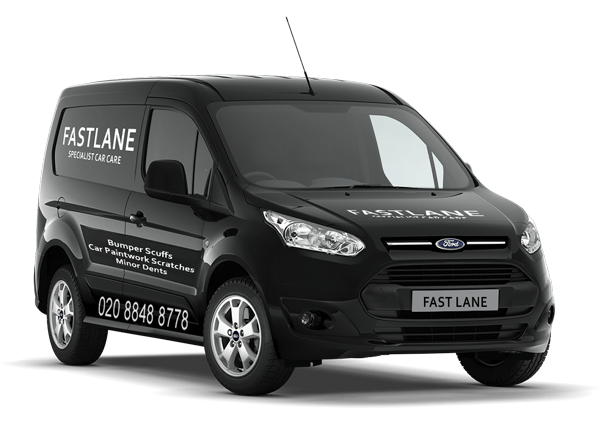 Your car, your choice, choose Fast Lane. The Financial Conduct Authority & Office of Fair Trading are able to guide Consumers and you should inform your Insurer where the vehicle is to be repaired. Aside from Accident Repair we also repair minor dents, parking lot dings, scratches and other cosmetic damage to your vehicle.